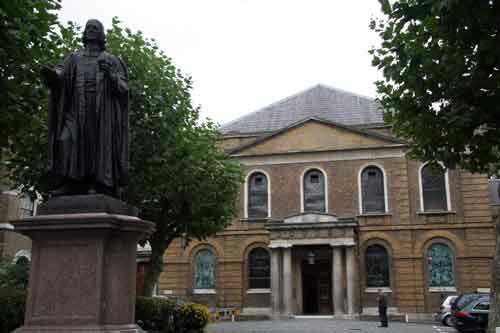 The John Wesley Museum of Methodism and the adjoining Chapel and House are simple buildings in themselves but are considered one of the major destinations for the Methodists of the world. Sometimes chapels can feel rather intimidating but this chapel feel small and intimate and because it is tucked back from the busy road is a very quiet place to be. The staff are very friendly and you should feel free to ask any questions as they love to be of assistance. which Wesley used to treat depression. of Wesley and i enjoyed seeing some of the more personal items on display. tour. 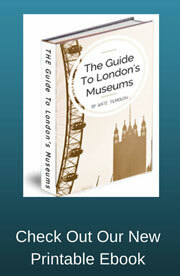 Speak to the reception in the museum to find out when the next tour takes place. 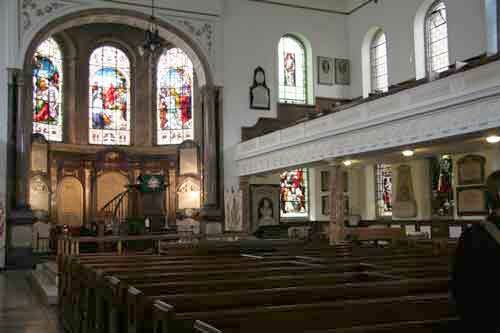 The Wesley chapel was built in 1778 and is a very quite space in a bustling busy city. There are some beautiful stained glass windows in the chapel including one known as the conversion window which honours john and his brother Charles during their conversion in 1738. Don't miss the small Foundary Chapel which is off of the main chapel entrance. This was my favourite room and is simply lovely to be in. Art nouveau decoration on the windows and an old open fire grate helps make the room feel more personal and warm.